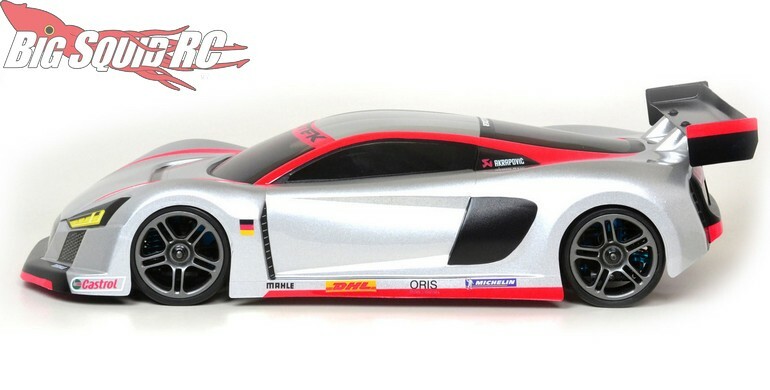 Exotek R-Tek GT Clear Racing Body « Big Squid RC – RC Car and Truck News, Reviews, Videos, and More! The part number for the the R-Tek GT is #1863 and it is street priced at $29. 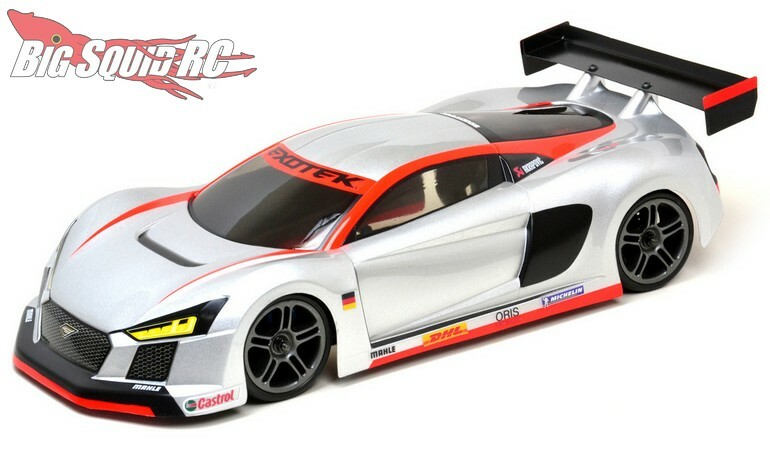 Get all the finer R-Tek GT Body details over on Exotek’s official website. Use This Link to get more Exotek news on BigSquidRC.